A new proposal that will help Europe to comply with the international Convention for the Prevention of Pollution from Ships (MARPOL) has been released from The European Commission. It’s mainly focused on a revised law for the delivery of wastes from ships calling to ports and harbours, aiming to change how wastes are being delivered at ports and how it’s being paid. This includes an attempt to prevent discharges of waste at sea by giving fee payment structures, obligations to deliver waste at port and mandatory inspections to ensure compliance. According to the European Commission, ships contribute with about 32% of marine litter in EU waters. An important treat of this proposal is the 100% indirect fee system for waste delivery. Meaning that all ships will pay for the total cost of waste delivery in ports, regardless of whether they deliver any waste. An attempt to discourage waste dumping at sea. Also, fishing vessels and recreational crafts might be affected as well with this proposal in an attempt to decrease waste coming from these. However, this proposal still has to be negotiated by the Council and European Parliament, which is expected to last throughout 2018 and possibly into 2019 before becoming law. Oil Spill – There is a 46 sq mile oil slick that is thought to be made up of heavy fuel that was used to power the Iranian oil Tanker. The panamanian-flagged oil tanker, MV Sanchi, was coming from Iran and heading to South Korea carrying 136,000 tonnes of ultra-light crude oil, which is able to create a slick that could be totally invisible from the surface. 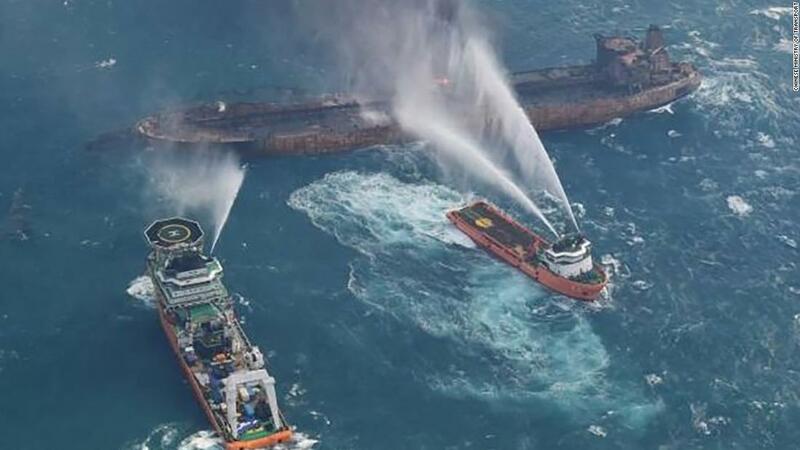 Apparently, the cause of this devastating accident was a collision, between the Tanker and CF Crystal, a Hong Kong-flagged Cargo Ship 160 miles from Shanghai on January 6th. According to Iranian officials, all the crew, 30 Iranians and 2 Bangladeshis, were killed. Usually, oil spills involve black crude. This time was a very different one, condensate, which is low in density, toxic, used for products like jet fuel, and considerably more explosive than regular crude. The Technology Services Company, ABB, has expressed its support for the Oceans Pollution Control Group by providing on-board systems and expertise to support research trips carried out by a charity whose primary mission and purpose is to highlight the damage caused by the millions of tons of plastics that end up polluting the waters of the world’s oceans every year. The environmental advocacy group that is benefiting is called By the Ocean We Unite (BTOWU), which has installed a state-of-the-art Marine Advisory System which includes MeteoGroup SPOS Onboard meteorological routing software in the yacht Fantastiko. This ingenious system will help the crew of the BTOWU to plan and monitor weather conditions on a research trip in the waters of Rotterdam, the South of England, the Channel Islands, France and Belgium. The trip, of around 17 days, is comprised by the team of professionals onboard Fantastiko which will work in support of scientists who investigate the sources and impacts of plastic pollution on one of the world’s busiest shipping lanes. In this sense Thomas van Thiel of By the Ocean We Unite stated that it is currently estimated that 23,000,000 kilos of plastics are dumped into the world’s oceans every minute. Thomas claims that these materials are being fragmented into smaller and smaller particles, damaging the marine environment, marine life and thus entering the food chain. 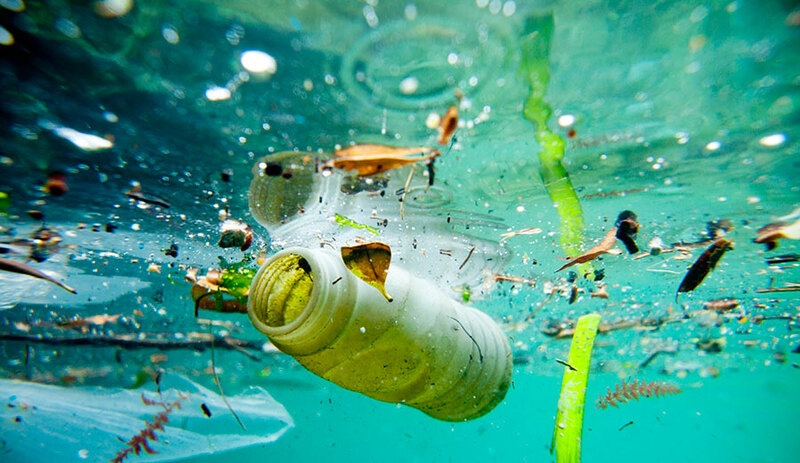 Plastics also act as sponges for toxic products already in the seas, concentrating areas of pollution. Sources and effects should be identified because prevention is not only the best option, but more economical than the cleaning of the oceans. For this reason ABB is a partner and sponsor of the group, and also helps to spread the research at sea through its online Marine Fleet portal, which is linked in turn with the BTOWU website. In this way people interested in the subject can follow the status of navigation expeditions, in addition, the portal also houses data that have been stored manually covering the types of plastic particles that are found. ABB’s marine software has a complete portfolio of performance management and decision-making products in marine operations to improve safety, workability, reduce fuel consumption and energy efficiency on board the ship. ABB Benelux Vice President Marina and Ports, Bart Cunnen, said the company’s technology group is committed to technologies that are compatible with sustainability but are also delighted that marine software is being used directly in the battle to protect the environment Marine environment. Cunnen said that through the support offered to BTOWU, it is part of a commitment to offer service that has a real impact on the improvement of marine sustainability, including energy efficiency training. Greenhouse – Recent research has shown that it is possible to reduce greenhouse gases (GHG) in the shipping industry. They reviewed about 150 academic studies, where they determined that up to 75% of these CO2 emissions could be reduced in a normal scenario by 2050, using just existing technologies. The count of CO2 emissions emitted by maritime transport is about 3% of the total annual anthropogenic greenhouse gas (GHG) emissions; these emissions are estimated to increase by 150-250% in 2050. Therefore, all economic sectors are required to have GHG emissions equal to zero to achieve a climate target of 1.5-2ºC. 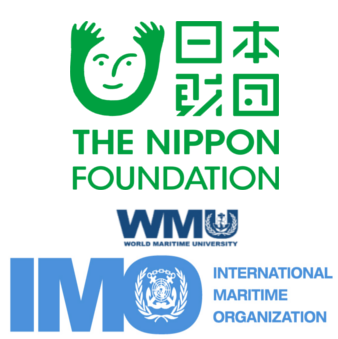 It is for this reason that the maritime sector faces the challenge of significantly reduce its GHG emissions as a contribution to the international ambition to limit the effects of climate change. The research examined studies of several widely divisible technologies in hull, power and propulsion designs, alternative fuels, alternative energy sources and operational categories. In the study by researchers from the Norwegian University of Science and Technology (NTNU) and Marintek, they consider that reduction rates were set at 35%, 39% and 73% for the years 2020, 2030 and 2050 respectively. 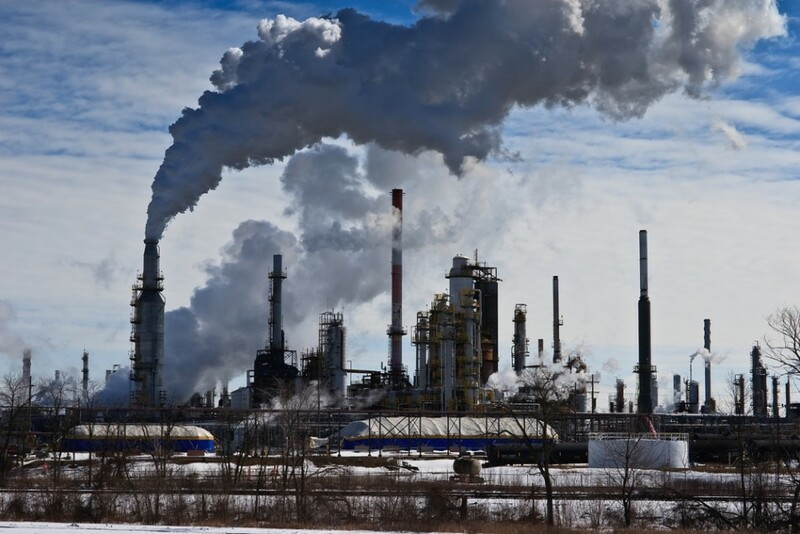 In addition the research also noted that the highest potential range reduction, 58-77% was found in 2050 according to estimates, so the time required to take action is anticipated. The maritime sector is compromised and faces the challenge of drastically reducing its GHG emissions in the coming decades to limit the rate of global warming. This reduction may be complicated by the increasing demand for shipping services. However, the sector has many technological and operational measures to meet the initial objective. The study concluded that a significant reduction of emissions, (75%), is possible by the rapid adoption and combination of a large number of measures of viable technologies, including for example the optimized size of the vessel and the shape of the hull, water reduced ballast, hull coating, hybrid power and propulsion, propulsion efficiency devices, speed optimization and time routing. The study was originally published by Transportation Research, whose authors say that success in reducing GHGs will depend on growth rates in shipping and on measures. Maritime industry still have to meet the challenge of reducing emissions of greenhouse gases, published research is available to all who wish to read it and take into account the recommendations there to achieve a climate change. Oil is one of the foundations of the current world economy, most countries use this natural product from the subsoil to develop different advantages in variety of derivatives, such as gasoline, through its refinement. Part of the business is to export and import oil in its various presentations and as part of its transfer is necessary the use of shipping. Oil is sectored on the planet, so it is not everywhere, which is why it is necessary to do excavations in different places and this implies that you have to resort to various types of transport and that in the middle of the transfers is the possibility of accidents occurring by errors and mishaps causing pollution and spills. So what happens when there is oil spill or black tide? This hydrocarbon spill occurs mainly due to an accident due to improper practice, this causes environmental pollution especially in the sea. These spills attack the ecosystem and cause serious damages to the fauna and the fishing where the incident occurred, in addition it can generate effects in the coasts that endure in the time, also some penalties are involved. After the hydrocarbon spill on the sea surface, it is necessary to clean as soon as possible to avoid further damage to the ecosystem and spill spreading. Then some of the lost oil is collected. 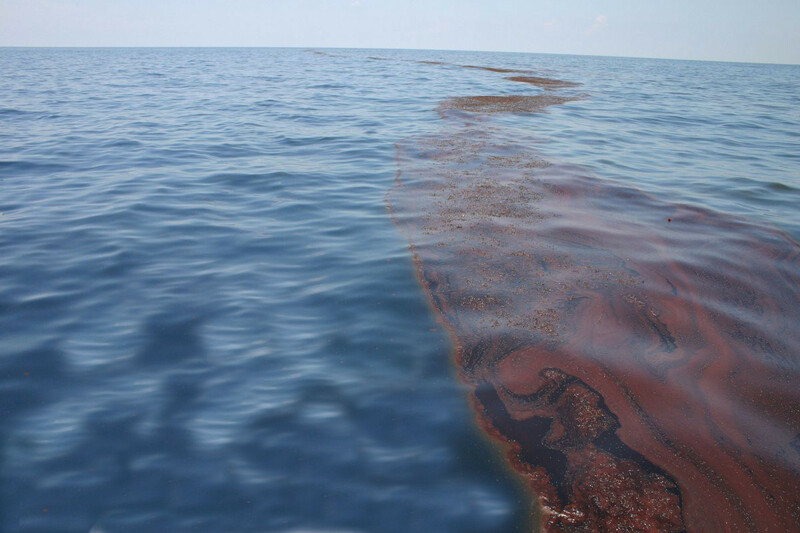 The cost of cleaning up the oil spill depends on the quantity and quality of the oil spilled into the sea. Costs are calculated based on factors of legal claims, money paid in penalties, oil loss, repairs and cleaning. In addition the most serious effects such as damage on marine loss and human health are incalculable. Fortunately there is a prevention plan to avoid marine pollution and species loss. This plan is carried on board by most cruise ships and cargo ships, this is known as SOPEP or emergency plan for oil pollution of the ship. This emergency plan includes a set of standards and guidelines established by the International Maritime Organization under the MEPC (Marine Environment Protection Committee). The crude tonnage requirement for oil tankers, according to SOPEP, is reduced to 150 GT since oil doubles the risk of oil pollution. Duties of each crew member at the time of the spill, including meeting and emergency actions. SOPEP contains general information about the ship and its owner. In the plan describes the procedure and notification requirement in case of oil spills. The authorities must notify port state control, oil cleaning equipment, etc. SOPEP includes the drawing of several fuel lines along with other oil lines on board the ship with positioning of the ventilation grilles, storing the trays, etc. Also in the SOPEP is the general layout of the ship, which includes the location of all oil tanks with capacity, content, etc. The location of the SOPEP closet and the contents inside the closet with an inventory list.